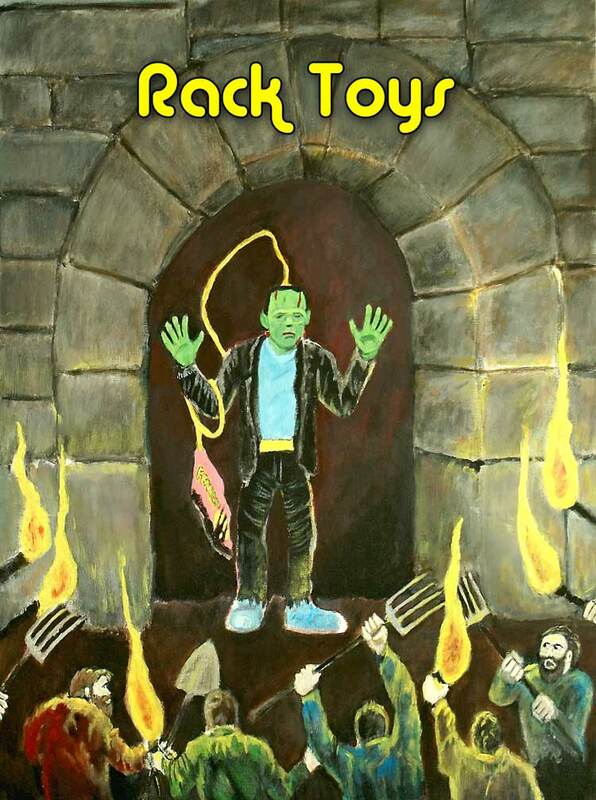 I'll be giving out postcards of the AHI Frankenstein painting, so you can get him to sign it as well. It's a terrific show, well worth the drive from Western NY and by all means bring the kids, plenty for them to do, even a costume contest. If you do come, don't be a stranger, please say hi. Someone has started a kickstarter campaign to make a deck of playing cards based on the characters from "Freakies" cereal. I know of people who fondly remember this breakfast treat, however growing up in Canada I didn't hear about the stuff until the 1990s, so I'm kind of immune to the nostalgia. 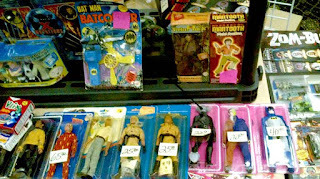 I am however, always an easy mark for a fun project, so go for it cereal fans! 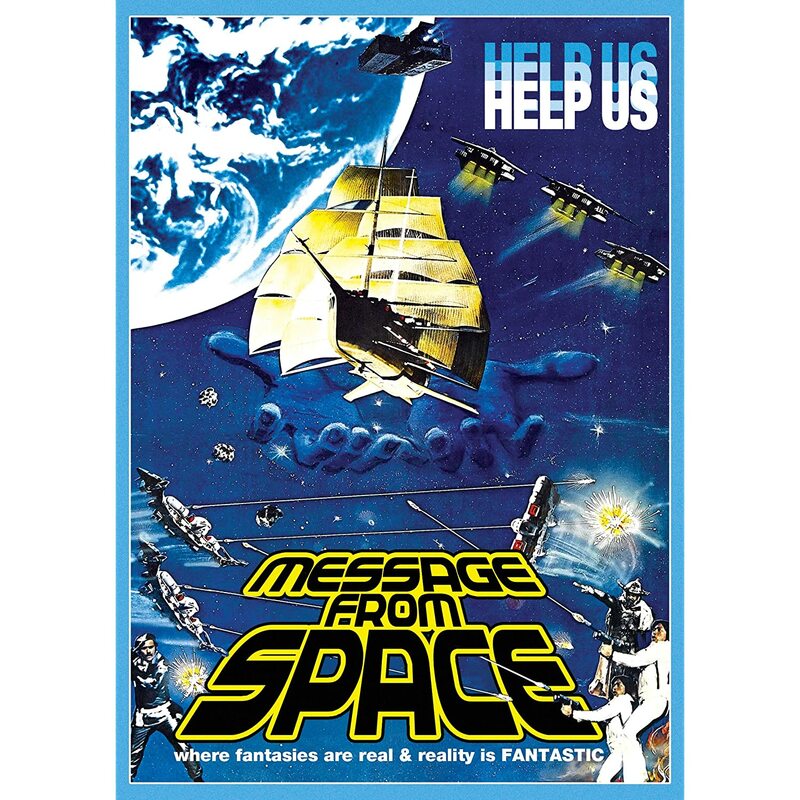 Message from Space, possibly my favourite of all Star Wars knock offs is coming to DVD this April. This Japanese film stars my martial arts hero Sonny Chiba and a slightly tired looking Vic Morrow in a race to save earth from some silver faced invaders. This crazy film was a channel 29 staple and one very close to my heart. 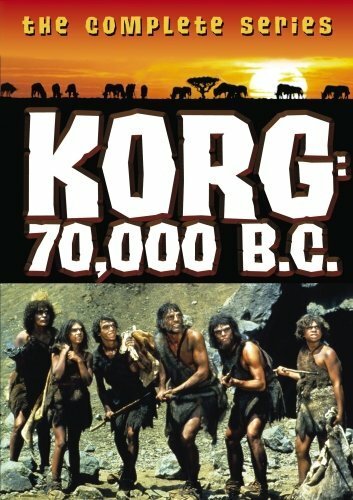 In other DVD news, sometime last year Warner Archive released Korg 70,000 BC with little fanfare. That needs to be corrected because it's one of those lost Saturday morning shows I'm sure some people are looking for and hopefully more will come of this. The adventures of a prehistoric tribe, Korg was a little too educational for this five year old (I was all about Dinosaurs being mixed in with my cave people) but I remember it being very well made. 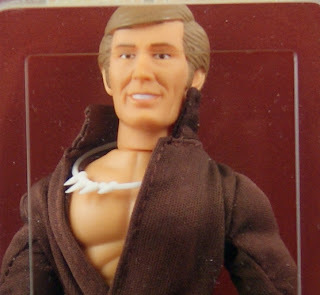 This show never left my memory because my local variety store had the board game on display until the late 1980s when either someone bought it or they threw it out because it was so sun faded. 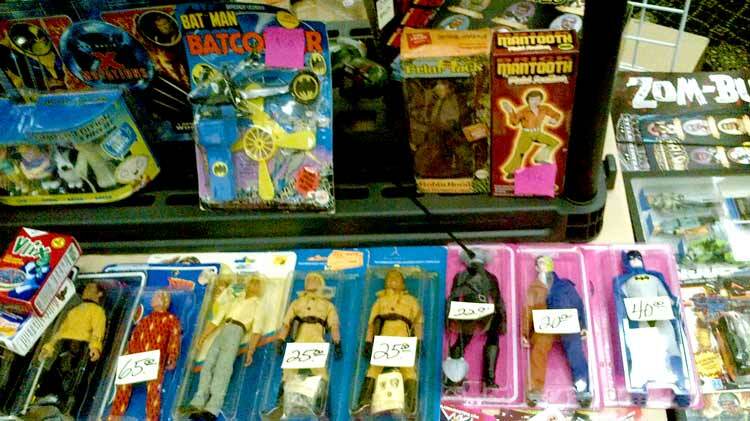 Somewhere in my head, adrift amongst all of the useless junk that populates it, was buried the most important memories of Freakies cereal and those wonderful rubber figures. Thanks for shaking that dust off!